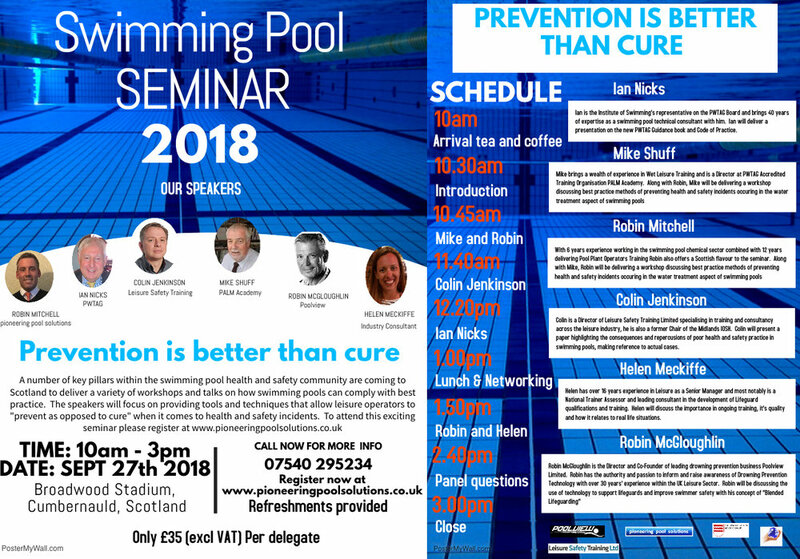 Delighted to be invited to speak in Scotland at the 2018 Swimming Pool Seminar. Helen Meckiffe and Robin McGloughlin will be covering the use of Drowning Detection systems in Swimming Pools and Improving the Effectiveness of Lifeguard Training. Newer PostThe Gorilla in your Pool!